It is especially soft, ideal for sedentary way of life. 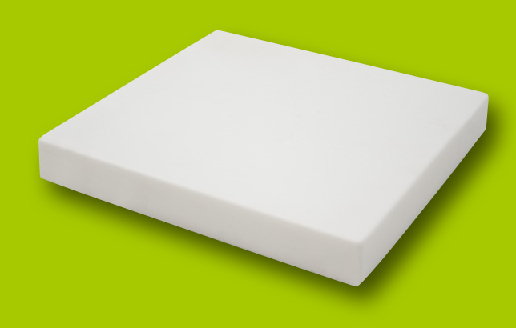 Cushion made of viscoelastic, square shaped. It is especially soft, ideal for sedentary way of life. The cover is removable and washable.